Turns out the "beautiful game" is also a beautiful thing for insurance companies. According to data from K&K Insurance, soccer—not hockey, lacrosse, baseball, etc.—is its most insured sport in Canada. Though K&K is just one insurer in the vast insurance landscape, it provides coverage nationwide and has a large clientele that is fairly representative of the entire country. When it picks up on something, it is certainly not limited to a particular region. 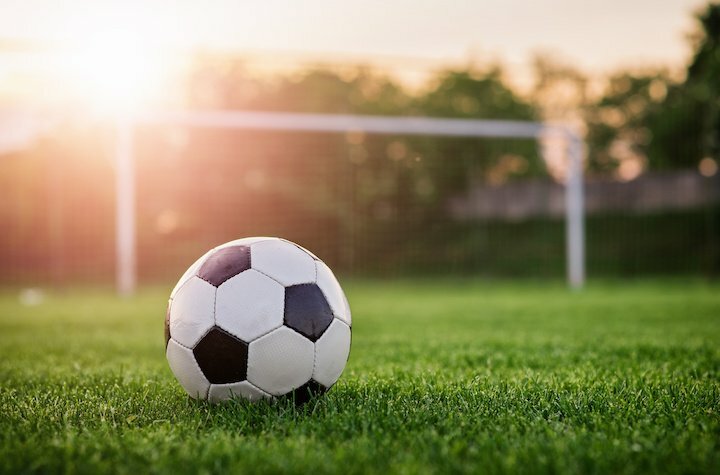 "What I think we're actually seeing more of, believe it or not, is soccer," said Joan Warren-Phoenix, underwriting director at K&K Insurance Canada. "And that's for 12 months of the year. And I would say, what we're seeing now, is a good 70-75 per cent are under the age of 18 in these leagues and associations that we insure." Unlike common products like home, auto, and travel insurance, sports insurance is something that often gets overlooked by the general population. Yet it exists to provide coverage that can be quite crucial in the event of an accident. "That's why, when we offer a liability package, we offer leagues and associations [....] accident coverage, so that if anybody claims they'll have excess medical coverage available to them for things that the provincial medical plans don't pay for," said Warren-Phoenix. "That would be the difference between us and the general market," added K&K vice-president and general manager Kevin Dannerman. "In the general space that's not usually a coverage they have available. So you're really not getting the true sports exposure if you're not offering that." And as their data shows, more and more Canadians are going down that route by taking out sports insurance for soccer leagues.